Help! my Puppy Whines all Night what should I do? hunted, ate and slept together. his mother were with him in the wild outdoors. forcefully. Then, in a low firm voice say, “No. Sleep,” or “No. sleep, you will actually be re-enforcing his whining behavior. throwing in a chew toy for him to suckle. helpful if when you are away from your new puppy during the day. The constant noise is very soothing. played with vigorously before bedtime so he’s not riled up. soothed and loved, but that there are bedtime rules. It will seem like a lot of work, and you may lose some sleep. 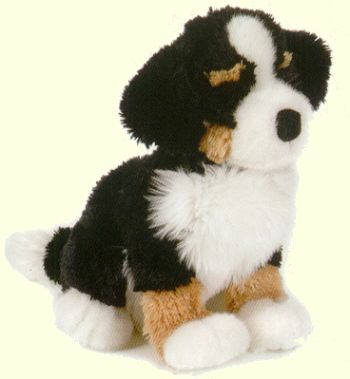 Gifts and Toys for Dog Lovers.